Our paradise country Turkey is beautiful throughout all of the four season. But there are some places where the beauty of the three seasons is multiplied by ten in winter; that place has a magnificent image and a magnificent atmosphere. If you want to watch the scenery calmly, to get away from the city for a while, make new discoveries then continue reading our list. 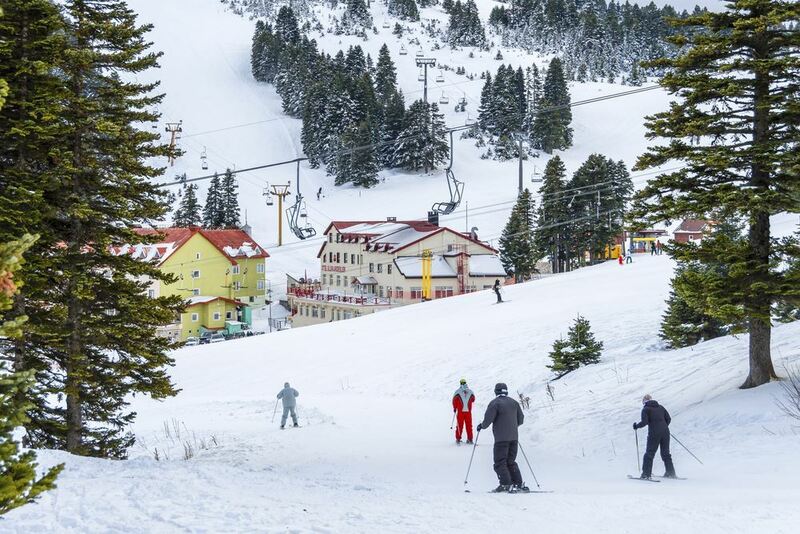 Abant, where visitors are abundant because of its close location to Ankara and Istanbul, is located in Bolu. The pines under the snow in winter are creating an exquisite image. Lake Abant freezes in the winter and brings a magnificent experience. Do not forget to bring your camera! 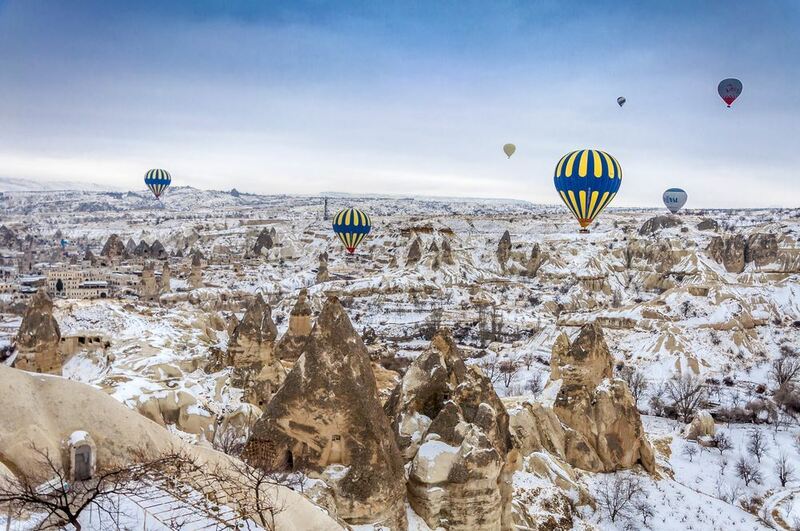 Think of the fairy chimneys of Cappadocia, made up of lava flows that erupted from volcanic mountains 60 million years ago and now sprinkle snow on that unique and spiritual image. Aren’t you already filled with feeling of peace? In addition to being beautiful in snow, this region is one of the places that must be visited in winter with its easy access and many places to visit. 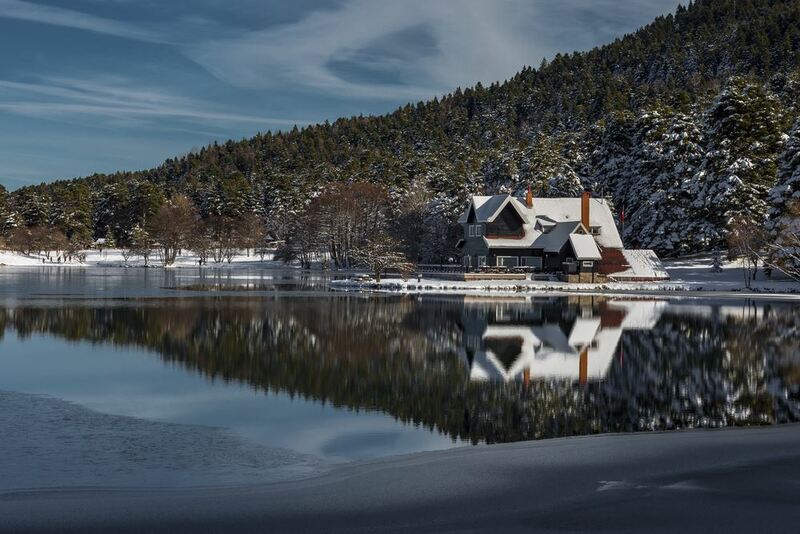 Yedigöller, located in Bolu, is not only beautiful in winter, it is beautiful in every season. However its beauty multiplies when it snows! You can simply just sit and watch this beautiful scenery all day long. This dazzling beauty makes you feel like you were in another world. Do not forget to see the 7 lakes formed as a result of landslides. If you would like to head towards the Black Sea region, there are also amazing alternatives here. Located in Trabzon, Uzungöl region is a perfect place for those who love to go hiking and find peace. You must definitely visit this heavenly place. Ayder Plateau, another Black Sea option, is also beautiful in winter, as it is in the spring and summer. There are many medicinal water and hot springs in the region. Every year thousands of local and foreign tourists visit Ayder Plateau. Although Şirince has many visitors during summer and spring, it’s beauty is completely different in the winter! It is among the places to visit with its magnificent food, scenery and houses. Do not forget to go to Şirince if you are looking for a romantic place with snow! If wouldn’t fair if we didn’t include Uludağ in this article. This place, which is easy to reach from Bursa and Istanbul, is magnificent with its atmosphere. Note that one of the world’s and Turkey’s most important ski slope is here. Maybe you would like to go skiing!